Once at Los Poblanos, you will understand why New Mexico's nickname is the �Land of Enchantment.� Fall in love with the historic architecture, the rich gardens and lavender farm on property. It romances you with old-world charm and Southwestern beauty. We are head-over-heels in love with this bridal look. The Rue de Seine �Poppy� gown, with its boat neckline, cascading hand-embroidered sleeves with dripping vine detail, and open back with a draped cowl is the perfect complement to the location. Paired with local florals fro Los Poblanos' gardens, this bride is flawless. With lush greenery and tucked away garden trails, a Rose Greely Lawn ceremony at Los Poblanos is spellbinding. Be bewitched by the charm and design of this ceremony look by For The Love Wedding & Event Design and Floriography. The vintage rugs, floral and antique wooden door frame center your focus on the couple, while blending effortlessly with the property. With curated cocktails, locally-sourced eats and a mariachi band, treat your guests to a marvelous celebration. Wow your guests with a king's table that captivates! The terra cotta Mudejar tiles act as the runner, floral accents with figs and plums are scattered along the length of the table, and the dramatic and tall candlesticks add a soft glow to the fining experience. Each place setting is adorned with lavender from Los Poblanos' fields and a Milagro for your guests to take home as a memento of your day. The architecture of the La Quinta Cultural Center completes this look, which is inspired by the Rio Grande Valley. 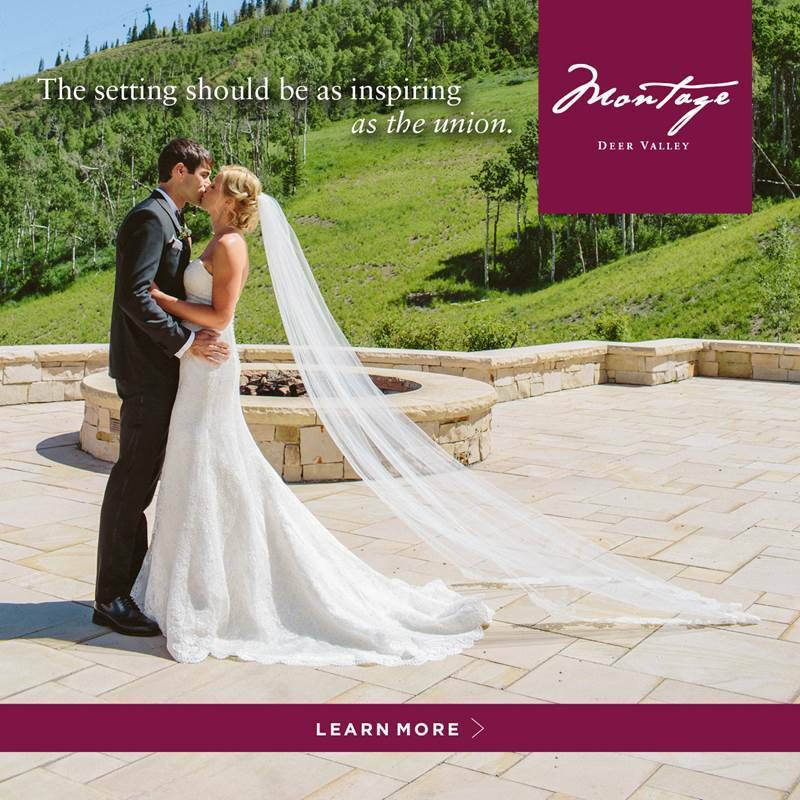 This feature originally appeared in Rocky Mountain Bride's Regional Issue. Grab your copy here!